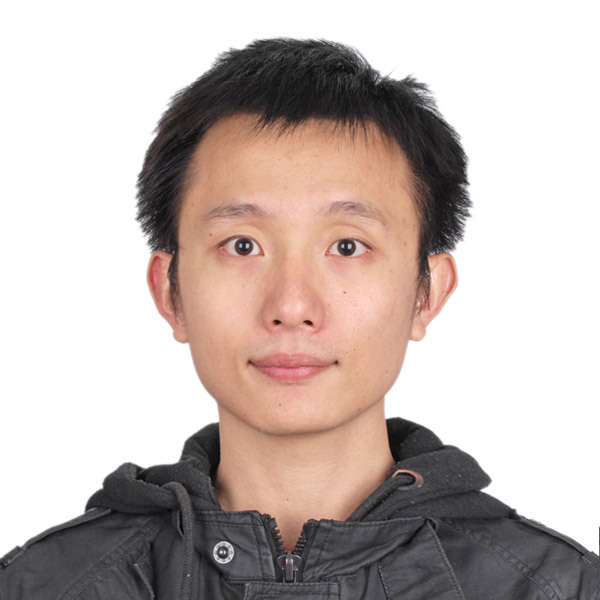 Jingxu is a visiting student with the Public Transport Research Group, at Monash University, as a part of the partnership graduate program with Southeast University, China. J. Chen, W. Wang, Z. Li, H. Jiang, X. Chen. Dispersion Effect in Left-Turning Bicycle Traffic and Its Influence on Capacity of Left-Turning Vehicles at Signalized Intersections, Transportation Research Record: Journal of the Transportation Research Board, 2014, (2468), 38-46. J. Chen, X. Chen, H. Jiang, S. Zhu. Determining the optimal layout design for public bicycle system within the attractive scope of a metro station. Mathematical Problems in Engineering, 2015. J. Chen, Z. Li, H. Jiang, X. Chen. W. Wang Evaluating the Impacts of On-street Vehicle Parking on Bicycle Operation and Vehicle Delay on Urban Streets. Presented at 94th Annual Meeting of the Transportation Research Board, Washington, D.C., 2015.